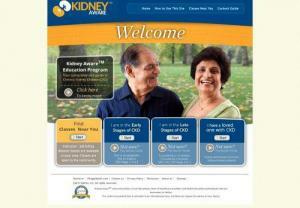 Kidney Smart Education Program. We are specializes in disease management of patients with Chronic Kidney Disease and End Stage Renal Disease. The stages of chronic kidney disease, how to prevent kidney disease, Current and Future Treatment Choices of kidney disease.